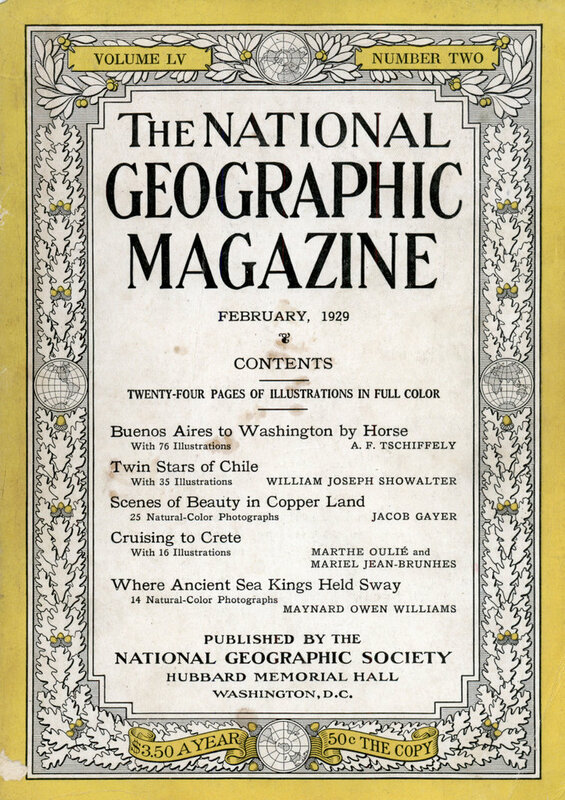 You have only to pause where the smartest people congregate, you have only to check the social register, and you will inevitably discover a preponderance of Cadillacs and La Salles . . . The simple, bald fact about this is that men and women who know motor cars know too that if they want to ride and drive as Cadillac-La Salle ride and drive they must eliminate every other car from consideration . . . For the truth of all truths about Cadillac-La Salle—and something that you know full well — is just this: it is because of inherent and surpassing excellence that there is no substitute for the priceless possession and prestige of a Cadillac-built car . . . De luxe Fisher and Fleetwood coach work render La Salle—with the single exception of Cadillac itself—the most luxurious motoring in the world . . . La Salle is priced from $2295 to $2875 f.o.b. Detroit. Cadillac-La Salle dealers welcome business on the General Motors Deferred Payment Plan. I wonder how many La Salles were sold for $100 a few months later, after their once-affluent owners were wiped out in the stock market crash. Actually Archie and Edith sang “Those Were the Days”…. Hi Firebrand. Yep you are right. In my memory I mostly heard Archie singing the line about the LaSalle. Maybe because he was louder than Edith 😉 Here’s the link. 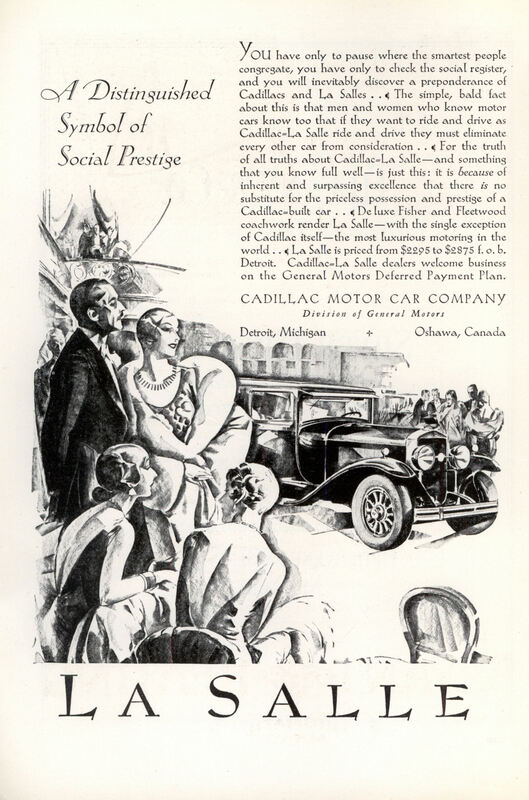 Social Prestige… nice to know that class & social warfare was going on back then, 90 years ago. Just buy the right brand of car, and you are of the upper class. Same as it ever was.